IOS employee since 1990. In 1996 visited University of Wisconsin-Madison (USA) as Research Intern with Prof. E. Vedejs. Dr. chem. form University of Latvia (1999). 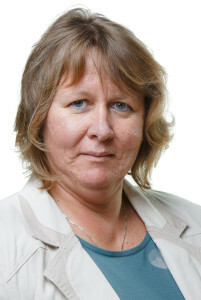 Since 2003 – Head of Laboratory at IOS, since 2006 – Principal Scientist. G. Vanags award (2014) and Paul Walden medal (2013). Full member, Latvian Academy of Science (since 2015). Professor of Chemistry at University of Latvia. Senior researcher at the Laboratory of Physical Organic Chemistry of IOS, docent at the Riga Technical University. Dr. Obtained experience at The Scripps Research Institute (USA), The Center for High-Field NMR of Lyon (France) and the Australian National University. 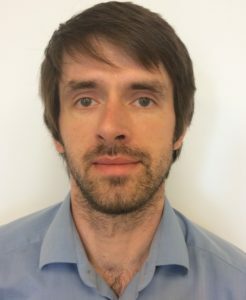 The main scientific interests is focused on investigations of protein structure and protein-small molecule interactions by nuclear magnetic resonance spectroscopy. From 1964-2017 – Head of Laboratory of Membrane active compounds and β-diketones. 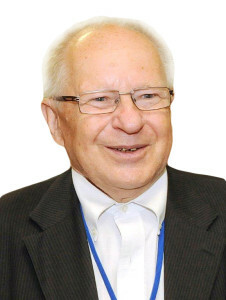 He is working at the Latvian Institute of Organic Synthesis since 1957. Full member of the Latvian Academy of sciences since 1992. Scientific interests: organic and medicinal chemistry – nitrogen containing heterocycles, antioxidants, radioprotectors, cardiovascular compounds, neuroprotectors, anticancer and antiviral compounds, gene transfection agents. Mentor of 15 PhD students. Developed two original preparations for medicine, one for agriculture. Awards: Three Star Order, Latvian State prize, Gustav Vanag’s award, Paul Walden’s award, O.Schmiedeberg’s medal, D.H.Grindel’s medal, S.Hiller’s medal. 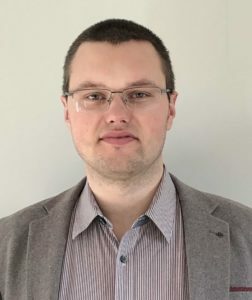 Leading researcher of the Latvian Institute of Organic Synthesis. Working at IOS since 1968. Full Member of the Latvian Academy of Sciences. Graduated Faculty of Chemistry of the Latvian University in 1956. Ph.D. from the M. Lomonosov Moscow State University in 1960. Dr.habil.chem. from the Latvian Academy of Sciences in 1968. Employee of the IOS since 1957. Creator and Head of the Laboratory of Physical Organic Chemistry from 1961 to 2006. Since 1993 Chief Researcher in the IOS. 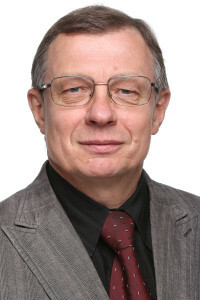 Professor in the Institute of History of Latvia from 1990. 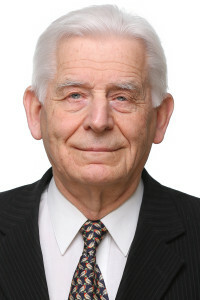 Vice president (1992-1998), President (1998-2004) and Chairman of the Senate (from 2004 until now) of the Latvian Academy of Sciences. 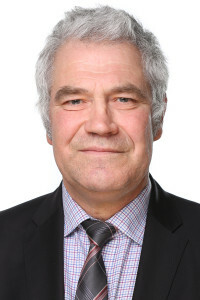 Full Member of Deutsche Nationale Akademie der Wissenschaften “Leopoldina”, Full Member of European Academy of Sciences and Arts (Academia Scientiarum et Artium Europaea (Salzburg, Austria)) et.al. Author of 7 books and 330 articles on molecular electrochemistry and 20 books and 300 articles on history of science. Graduated Faculty of Chemistry in University of Latvia, where defended also MSci in Biology. 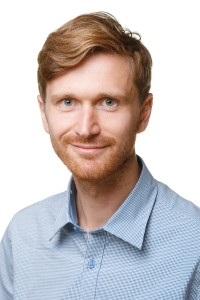 PhD in Pharmaceutical biosciences from Uppsala University (Sweden); holds a MBA degree from Riga International School of Economics and Business Administration. Since 2001 is the Head of the Laboratory of Pharmaceutical Pharmacology. Has been awarded D. H. Grindelis and S. Hiller medals, L`Oréal Latvian fellowship “For Women in Science” with the support of the Latvian National Commission for UNESCO and the Latvian Academy of Sciences. Full member of Latvian Academy of Sciences. Graduated Latvian University, Faculty of Chemistry, specialty – chemist. Working at IOS since 1969 until the present. 1989 – 2003 deputy director of scientific work, from 1989 Head of Department of Medicinal Chemistry. R&amp;D of new physiologically active substances. Inventor of anti-ischemic drug Mildronate, new Mildronate-containing pharmaceutical products (Capicor, MildronateGX, Neomildronate), immunostimulator Leakadine and anti-cancer drug Belinostat. 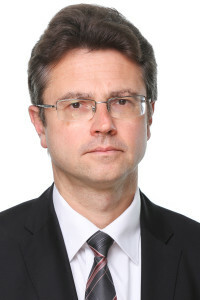 Full Member and Member of the Senate of Latvian Academy of Sciences. 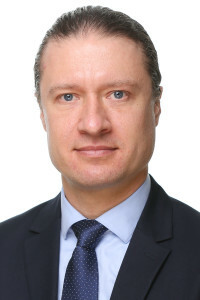 Member of European Academy of Sciences and Arts in Salzburg and an honorary member of Ukrainian Medical Stomatological Academy. Since 2004 Principal Scientist and since 2007 Head of Biologically Active Compound Synthesis Laboratory. 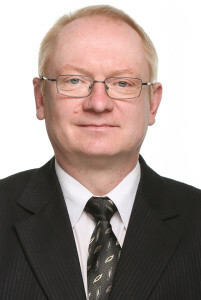 Graduated Riga Technical University Faculty of Chemical technology and acquired doctor degree in chemistry in 1996. From 1997 to 1999 postdoctoral research associate in Prof. K. Tamao group at Kyoto University. 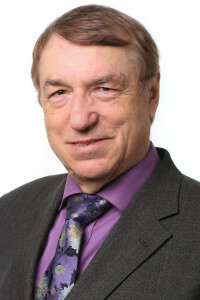 At IOS since 1977 when graduated Faculty of Chemistry, University of Latvia. Doctor of Chemistry. Principal scientist of IOS since 1994. Head of Laboratory of CNS Active Compounds since 2001. 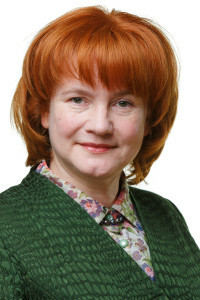 Corresponding member of Latvian Academy of Sciences. In 2001 graduated Riga Stradins University. PhD in Pharmaceutical Pharmacology from University of Latvia (2005). 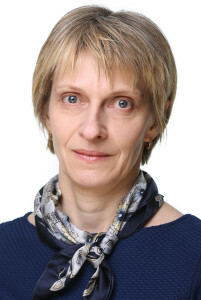 Since 2006 – Principal Scientist at the Laboratory of Pharmaceutical Pharmacology. Full Member of the Latvian Academy of Sciences. 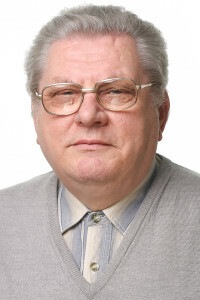 After graduating from Latvian University, Faculty of Chemistry, he has been working in IOS since 1977. Principal scientist, Doctor of Chemistry, postdoctoral traineeship in Central Institute in Berlin (Germany) and the University of Wisconsin-Madison, Department of Chemistry (USA). The main scientific interests cover prostaglandin chemistry, anticancer research (histone deacetylase, nicotinamide phosphoribosyltransferase inhibitors) and the possibilities to control metabolic syndrome (cardiovascular disease, dyslipidemia) by BBOx inhibitors and HCA1-3 agonists. 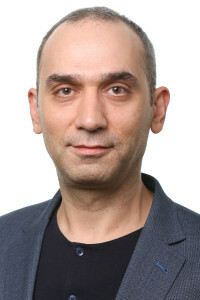 IOS employee since 1989 and since 2006 – Principal Scientist. Graduated from Riga Technical University with Diploma in Chemical Engineering. PhD in Bioorganic chemistry from IOS in 1998. Postdoctoral research associate in Prof. C.E.Müller’s group at the Julius Maximilians University of Würzburg (1998) and the University of Bonn (1999). Visiting researcher at King’s College London (1996, Prof. C.B.Reese). IOS employee since 1991, principal scientist since 2005. 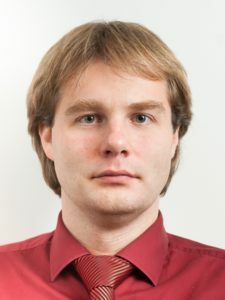 Graduated Faculty of Chemistry in University of Latvia (1991), defended MSc (1996) and PhD (Dr.chem) (2003). Awarded by L`Oréal Latvian fellowship “For Women in Science” with the support of the Latvian National Commission for UNESCO and the Latvian Academy of Sciences (2007). After graduating Faculty of Chemistry in University of Latvia, since 1974 had worked at Latvian Institute of Organic Synthesis. Received PhD in Organic chemistry from IOS in 1982, Since 2001 is the Head of the Laboratory of Organic Chemistry. Has been awarded P.Walden and S.Hiller medals. 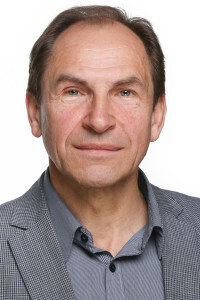 Corresponding member of Latvian Academy of Sciences. Main scientific interests covers different aspects of organic (new methodologies of small heterocycles and natural products) and medicinal chemistry (anticancer drug design). Started professional carrier at Latvian Institute of Organic Synthesis in 1994. Obtained PhD in Organic Chemistry at KTH (Royal Institute of Technology, Stockholm, Sweden); B.Sc and M.Sc degrees were obtained at University of Latvia.